Mitochondria is the buzzword of the moment in both the medical and fitness worlds for good reason. Inside every cell in your body, often by the truckload, these organelles are responsible for everything from getting you through a workout to protecting your brain from damage as you age. Mitochondria are often referred to as the powerhouses of your cells because they are the primary site for production of adenosine triphosphate (ATP), the source of energy for all cells in your body. “The mitochondria are where fuels such as sugars, fats, and amino acids are ultimately burned—or oxidized—to generate ATP,” explains researcher Matt Robinson, Ph.D., co-director of the Translational Metabolism Research Laboratory at Oregon State University. “Mitochondria have other important cellular roles including helping with muscle contraction and removing old or damaged cells,” Robinson explains. 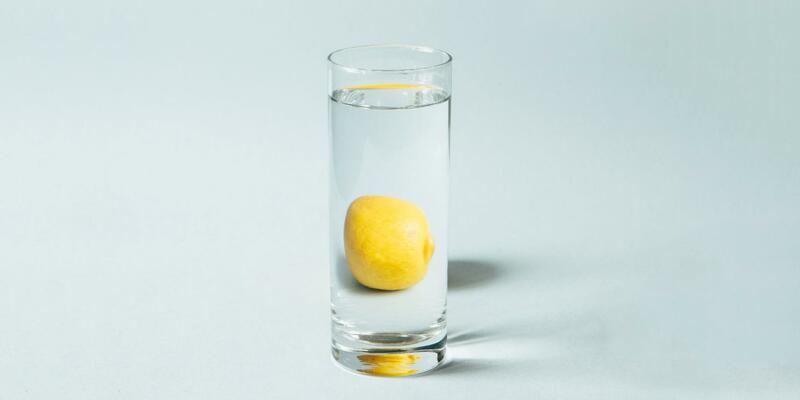 But the reason they are so crucial for optimizing your health is because they generate reactive oxygen species (ROS). ROS are important signaling molecules so some production is good. But when the mitochondria become less efficient, they become like a leaky hose: Sometimes more leaks, or higher ROS production, is fine; mitochondria have tons of antioxidant enzymes that protect against excessive ROS. But when the leaky hose starts producing more ROS than it can buffer, this leads to harmful oxidative stress. This contributes to aging and other health disorders, Robinson explains. According to the United Mitochondrial Disease Foundation, mitochondrial dysfunction has been connected to Alzheimer's disease, diabetes, obesity, cardiovascular disease, and more. Unfortunately, your natural production and quality of mitochondria decrease with age. What's more, certain bad lifestyle habits (like a crappy diet and being sedentary) also lower your count and quality. 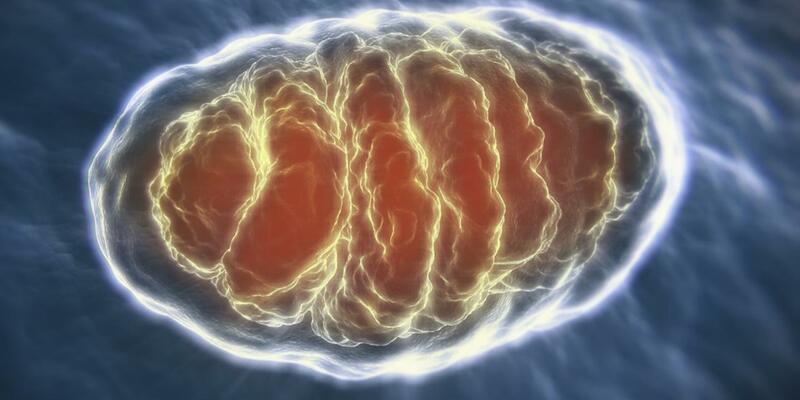 Finally, some good news: you can increase your mitochondrial levels and quality. Doing so not only delivers more ATP to all your systems and therefore more energy, but it actually helps buffer against ROS damage. The main way to optimize your mitochondria is directly dependent on the food you eat and the way you work out, says Lara Benusis, physiology consultant for Equinox and researcher at Columbia University. Any aerobic exercise will boost your numbers, Robinson says, but there are certain workouts that may be better in this case than others. In a recent study, published inCell Press and led by Robinson, researchers found that people 18 to 30 years old who did HIIT (cycling three times a week for 4x4 minutes at 90 percent VO2 peak) increased their mitochondrial capacity by 49 percent compared to baseline. (They also walked twice a week for 45 minutes at a moderate pace.) What’s more, HIIT yielded bigger mitochondrial gains than just strength training or strength and interval combined. Benusis adds that HIIT has also been shown to increase levels better than steady state cardio. Researchers in the field aren’t entirely sure why yet, though guesses are that because high intensity depletes your ATP stores so much, your body responds by refilling stores and then some. As for nutrition, the why is a lot simpler: "Eating whole foods with lots of nutrients (i.e. foods with high antioxidant content) can reduce inflammation and therefore increase mitochondrial activity," says Barbara Lincoln, a registered dietitian in Westport, Connecticut. Antioxidants combat oxidative damage to the cells, allowing mitochondrial activity and ATP production to thrive, says Lincoln, whereas poor nutrition can fuel oxidative stress. Aim for foods high in vitamins A, C, and E, as well as omega-3 fatty acids, she advises. Smart choices include salmon, grass-fed beef, walnuts, berries, cruciferous vegetables like broccoli and cauliflower, and leafy greens like kale and romaine lettuce.